In light of its research that students risk running out of money before their January loan payment, student accommodation provider Campus Living Villages has announced a new partnership with financial literacy charity MyBnk to help its residents manage their money better. The research reveals that, while over a third (38%) of students say they manage to save money each month or each time they get a student loan payment, more than half (56%) are regularly left with little money before their next instalment comes in. It also shows that just one in six (14%) students in the UK say they always stick to budgets they have created. 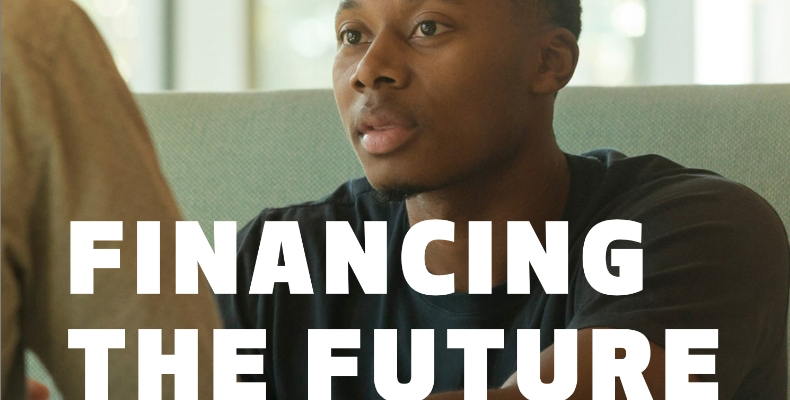 Given the research findings, and wider evidence showing that financial struggles can have a significant impact on mental health, Campus Living Villages decided to join forces with MyBnk to help provide students with a better financial education and avoid common issues such as falling behind with rent payments or making impulse purchases. The partnership will see MyBnk running a financial training and workshop programme for Campus Living Villages’ residents, starting with a pilot project at the University of Bedfordshire. Lee McLean, CEO of Campus Living Villages, commented: “We know that the costs associated with going to university is causing concern for students and their families. With the cost of living rising, and many graduating with high levels of debt as a result of tuition fees, it is more important than ever that students know how to manage their finances effectively. We were encouraged by the number of students in our research who said they do actually create a budget, but concerned that so many don’t stick to it. This might not have a big impact in the short-term but can lead to much bigger financial problems over the long term, especially if they use overdrafts or turn to other expensive alternatives to cover their debts.